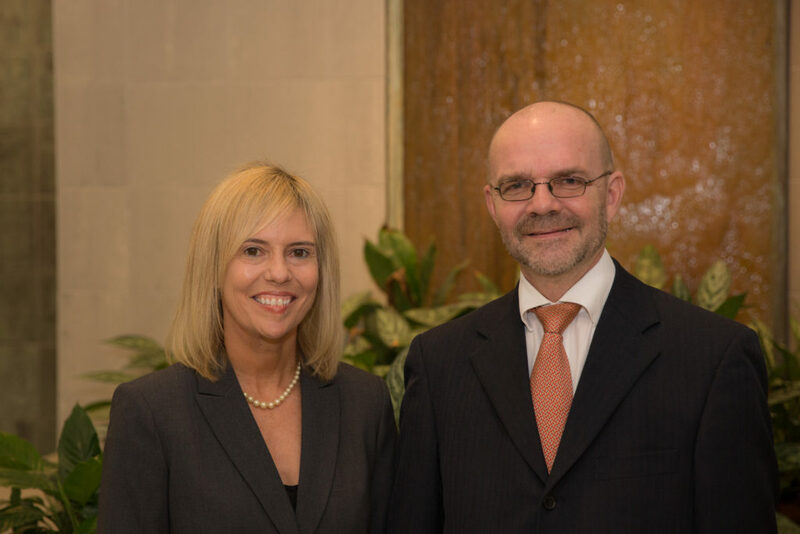 Headed by Directors Juliana Snelling and Paul Harshaw, Canterbury Law Ltd. is Bermuda’s premier boutique law firm specializing in litigation and employment law. With some 43 years of combined experience at the Bermuda Bar, Ms. Snelling and Mr. Harshaw provide knowledgeable, personal and practical legal advice and representation in all matters pertaining to Employment and Labour, Civil and Commercial litigation and Arbitration disputes, Human Rights, Public Law/Judicial Review, Insolvency/Bankruptcy, Defamation, Contract Law, Property & Estate Disputes, Personal Injury, Negligence and more. The Directors are joined by Associate Attorney, Bermudian Olga Rankin. Ms. Rankin received an LLB degree from the University of Kent (First Class Honours) (2007) and Postgraduate Diploma in Legal Practice (LPC) from the College of Law at Guildford. She was called to the Bermuda Bar in 2009 and practices in civil ligation and employment law. Canterbury Law Ltd is Bermuda’s exclusive Employment Law Alliance (ELA. Law) partner, giving the firm access to the world’s largest network of labour and employment law experts. With industry-leading professionals in all US states and Canadian provinces and over 135 countries, the ELA provides multistate and multinational employers and employees with streamlined, cost-effective services that complement Canterbury’s deep familiarity with Bermuda’s local laws and court procedures. If you have a legal dispute that brings into play another country’s laws, Canterbury Law can liaise directly with its personal contacts in that country to ensure efficient and comprehensive multi-national advice.